As poaching and habitat loss ravage rhinoceros and elephant populations, protections for these species are vitally important. Today, all five rhino species and both elephant species are threatened with extinction. Efforts are underway across the globe to save these iconic animals. Rhinos and elephants, beloved throughout the world, face severe threats from poaching, along with habitat loss and fragmentation. 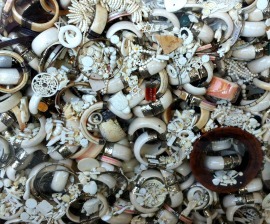 Elephant tusks and rhino horns are highly valued in the wildlife trade. Elephants and rhinos are ecologically important and the ecosystems would suffer without them. Elephant ivory is made from dentine, a material in human teeth, and rhino horn is made from keratin, the material in human fingernails. Elephants and rhinos often experience painful deaths when poached. Rhinos may have their horns cut off while they are still alive and contrary to belief, elephants do not lose their tusks; they are hacked out by poachers. Habitat loss and fragmentation pushes elephants and rhinos closer to humans, where they may be killed by locals. Legal trade in these animals’ parts in some countries allows elephant and rhino poachers to launder their illegal products and skirt around existing laws. Only male Asian elephants have tusks. However, Asian elephants of both sexes are targeted by poachers for their skins. Rhino horn is highly valued in Traditional Chinese Medicine in parts of East Asia, despite being ineffective and unnecessary. Continued ivory trade in Japan threatens to undermine the efforts of China and the international community to combat wildlife trafficking. 1. Pledge your refusal to buy wildlife products. 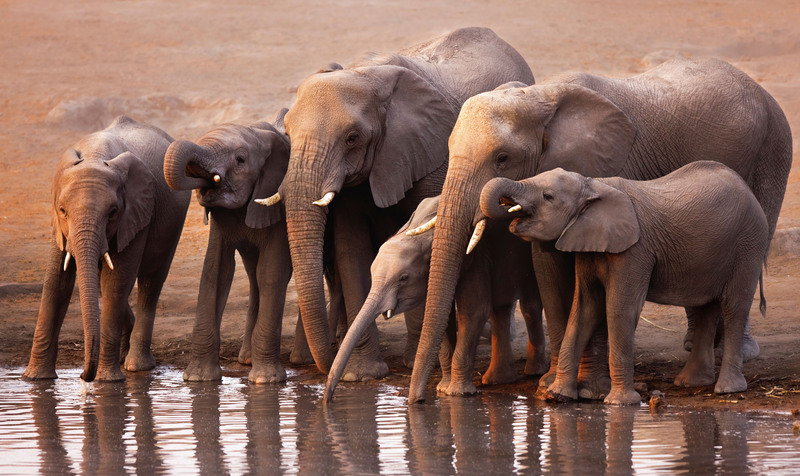 Help elephants, rhinos and other animals around the world before it's too late.